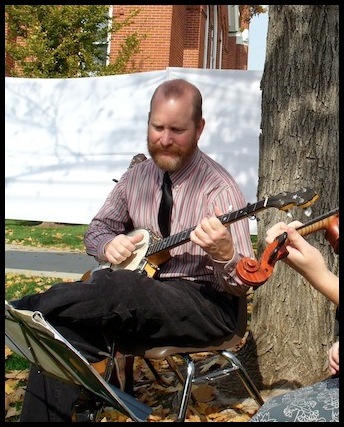 If you use and enjoy my banjo arrangements and lessons, consider a donation; it will help me offset the hosting costs for this website and all the time I put into the banjo tabs. I'm a full time folk musician (not an easy way to make a living in Utah!) and anything you can contribute to this site will not only be appreciated, it will encourage me to continue arranging banjo tabs for download on my clawhammer page.